Netizentown: Lee Seo Jin and Na PD's "Yoon Restaurant": what's it about. Lee Seo Jin and Na PD's "Yoon Restaurant": what's it about. The cast of "Yoon Restaurant" left for Indonesia on the 23rd last month and opened a Korean restaurant near Bali, they have returned to Korea on the morning of the 7th. 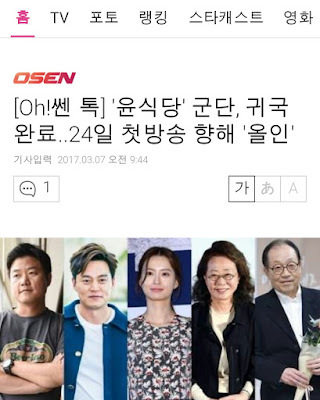 The production team, including Na Young Seok PD, plans to concentrate on the final editing before the first broadcast on the 24th. 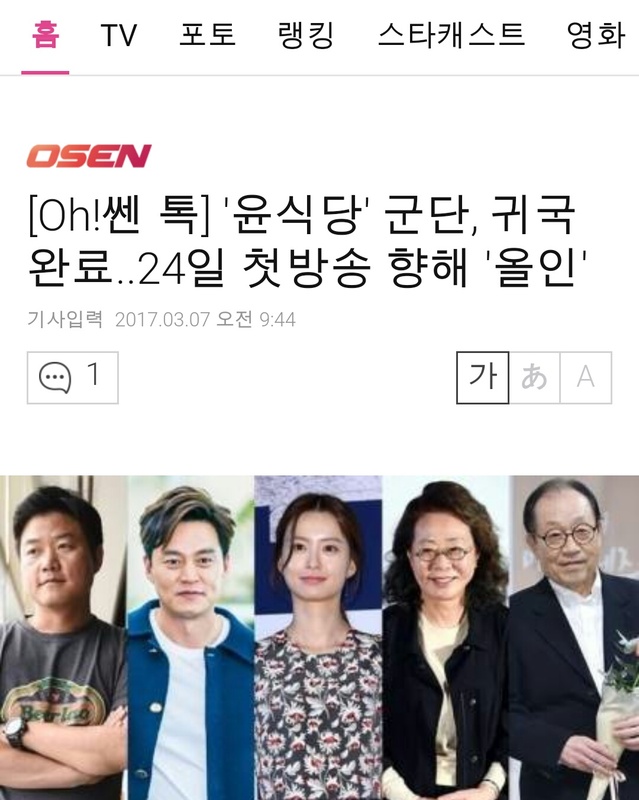 'Yoon Restaurant' is a story about Yoon Ji-jung, Lee Seo-jin and Jung Yumi who open and operate a small Korean restaurant on the neighboring island of Bali. "We are planning to leave this complex city and start a new life in a new place," Na PD said. "We planned this program because everyone would dream of opening their own little shop in a relaxed and quiet place away from the fierceness of city life. "He said. 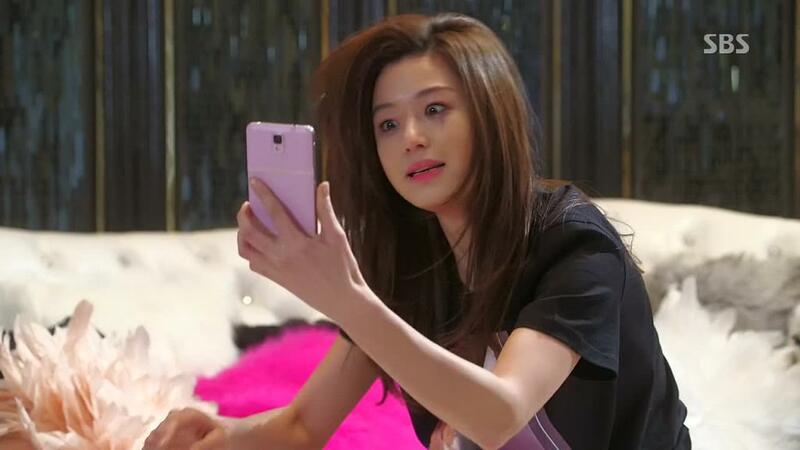 It will premiere on the 24th following the 'Honeymoon Diary' by Goo Hye Sun. Every Friday at 9:20 PM.